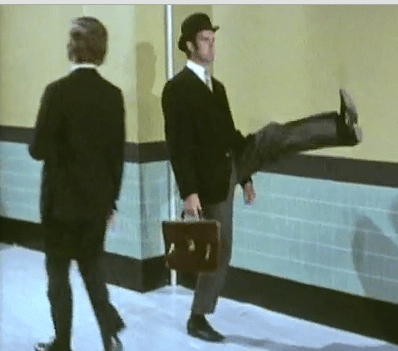 The Gemba Safety Walk – Is it Silly? One blog I read where says “Walking the gemba is part of “Check” in Plan‐Do‐Check‐Act (PDCA). It is the process of carefully observing to see things are not as they should be. Sometimes there is less walking involved, and more just standing and watching”. It then goes onto say that some things to look for are housekeeping, up to date bulletin boards, good lighting, 5S safety system being complied with etc aaarggghh. The post The Gemba Safety Walk appeared first on Safety and Risk Management.